Great news for all you coffee lovers!!! Here is yet another FREE coffee offer! 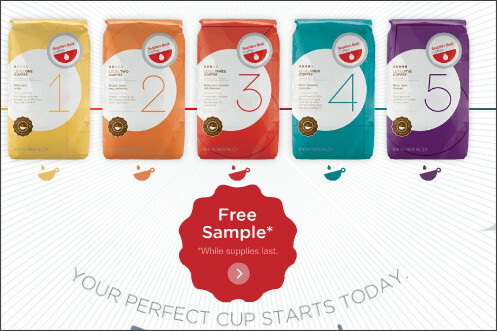 Go here to sign up for a FREE sample of Seattle's Best Coffee! You'll get to try level 3.